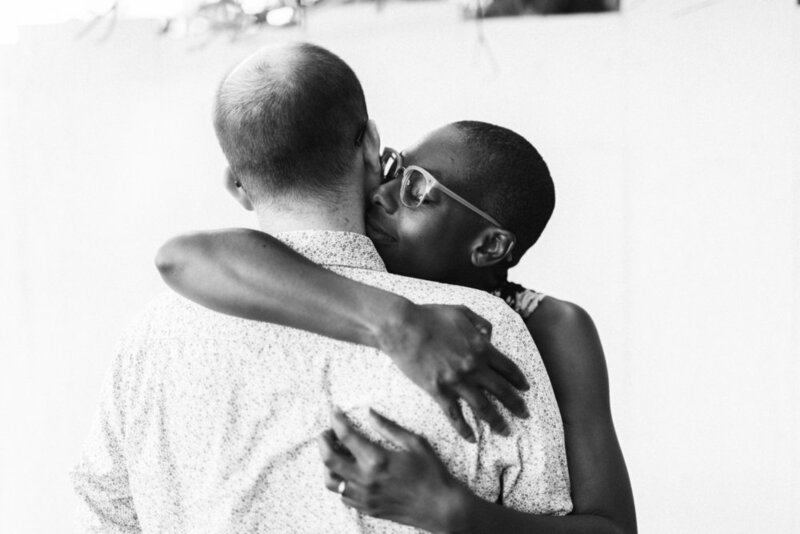 Intimate + authentic portraits of relationships. 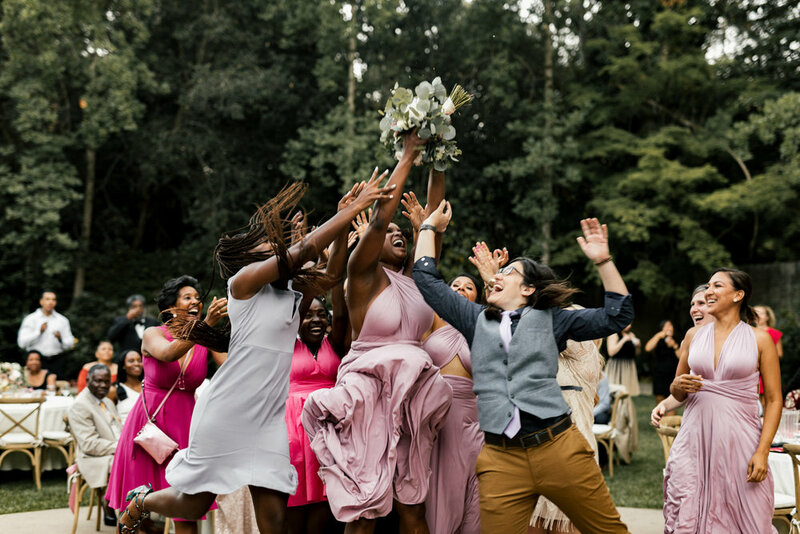 With a focus on inclusive and emotive visual storytelling, Imani Photo Co. is about capturing the magnificent reality of your love and partnership, with all of it's edges and quirks. We know every couple is unique and we invest time in getting to know each of our couples closely. That way, on the day of your love celebration, you can trust us to document your story with honesty, artistry, and distinction. We believe documentary wedding photography is about capturing the magic in each moment of connection. Relationships are not staged, and your wedding photos should not be either. Your photos should represent you and your celebration authentically and simply. We have a strong dedication to diversity, inclusivity and representation. Learn more about us and our mission here. With us, travel is always included, anywhere in the world. Our policy is that you will never experience any travel fees. Distance will never be an issue. With weddings and elopements photographed from New Zealand to Paris to San Francisco , Imani Photo Co. truly caters to your love and adventure. You have a lot going on, we get that. We are here to be an agent of ease throughout this process from start to finish. With travel included, you get to focus on marrying your love, and we will take care of the rest. "Nadiya has a true interest in getting to the core of a couple's story...Not only were the photos outstanding, but Nadiya was able to put both of us at ease throughout the day and photo process." "I really feel like she got to know me...By truly caring for her clients, I feel like Nadiya is then able to take photos and capture moments that she knows are representative of who you are because she took that time to truly understand you." 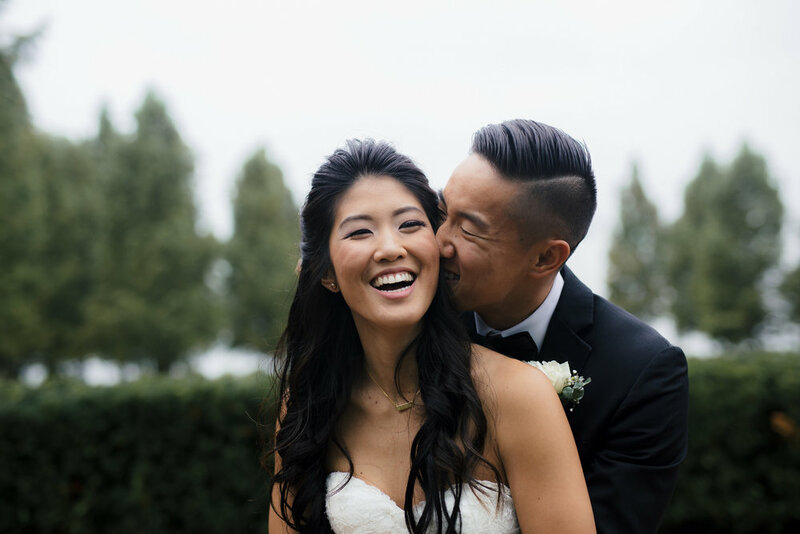 "It’s one thing to find a great wedding photographer, but to find someone who you can trust beyond a doubt will be true to your story and capture one of the most important and intimate moments in your life, is the complete package."